Breger’s style varies from deep and minimal house to savage techno. 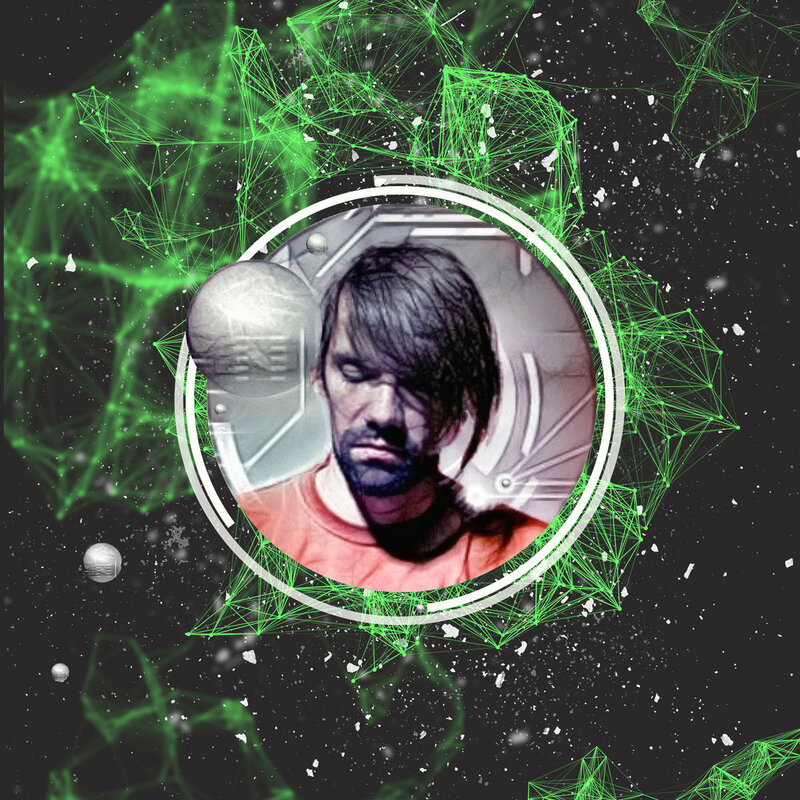 His productions and sets are take-no-prisoners beats and tight sound design. Consistently charting in the top 10 minimal/techno on Beatport, Breger has a busy release schedule throughout 2017. Including music for Zenon Records, Digital Structures, Dark Face Recordings and remixes for acts from around the globe. In October 2017 Breger's first solo album gets published on COPYCOW, followed by a solid remix album.